Baby, it’s cold outside! 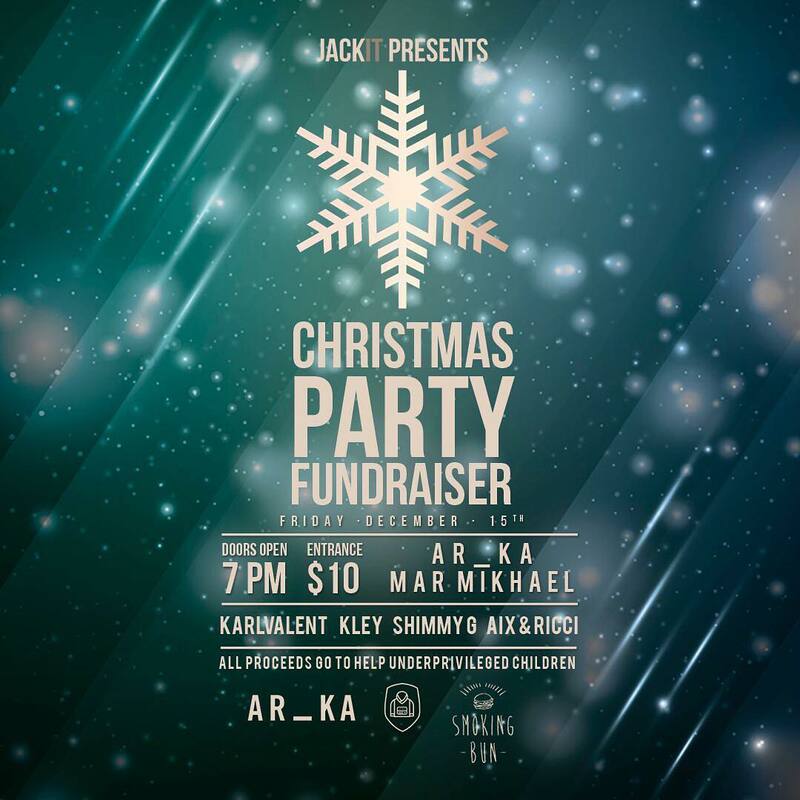 Let’s warm up with a dance and drink for a great cause ❄️❤️ 10$ at the door, which all goes to buying warm winter jackets for underprivileged children ‍‍‍❤️ It also automatically enters you into a draw to win some fantastic prizes, courtesy of our wonderful sponsors @smokingbun and more! We can’t wait to see you all there!! !